Can Your Spouse Disinherit You? 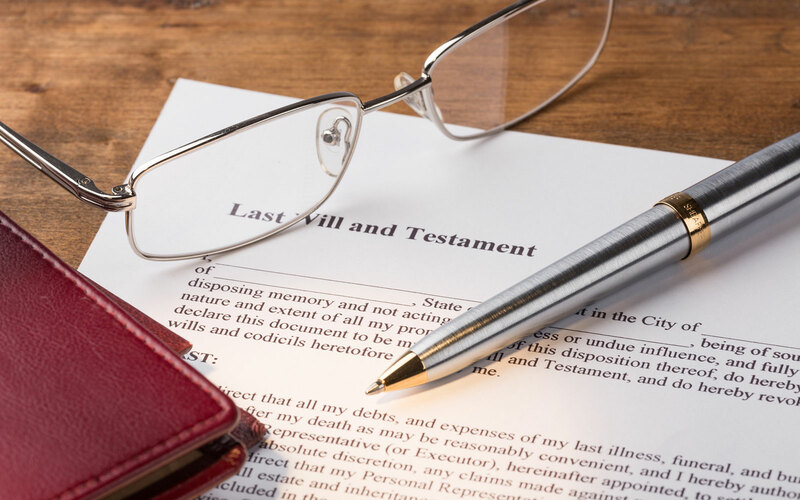 What If Your Spouse Dies Without Leaving A Will? New York State law is very exact in the manner by which it safeguards the inheritance rights of spouses. Under the law, a spouse is entitled to an “elective share” of the assets, defined as $50,000.00 or one-third of the estate, whichever amount is greater. This includes property such as joint bank accounts and certain assets which are known as “testamentary substitutes.” A spousal right of election can be filed by a surviving spouse who has not inherited assets that are at least equal to the elective share of the estate. The statute of limitations for filing a spousal right of election is six months after an executor or administrator of an estate has been appointed. Even cases that have a prenuptial agreement should be evaluated in a timely manner, as the agreement could be overturned by the court if it is deemed to have been unfair. 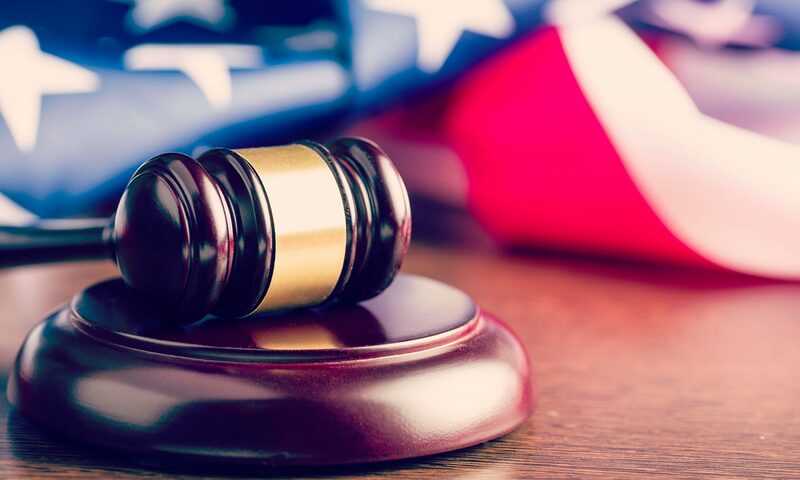 Since every case is different, it is important that you have an experienced New York estate litigation attorney on your side should you encounter a legal matter involving the spousal right of election.